October 16th is National Feral Cat Day. When it comes to feral cats, opinions vary on whether or not humans should tame them. Many people who suggest taming feral cats are concerned for the felines they see outside. They want cats to have good homes where they don’t need to struggle for food or shelter. People who are against taming feral cats believe that these are wild animals that have adapted to outdoor life. They believe we can care for cats without taming them. Before you ask if feral cats should be tamed, you may be wondering if they even can be tamed in the first place. The answer isn’t a firm yes or no. The less time a cat spends with humans over their life, the less likely they are to take to people. 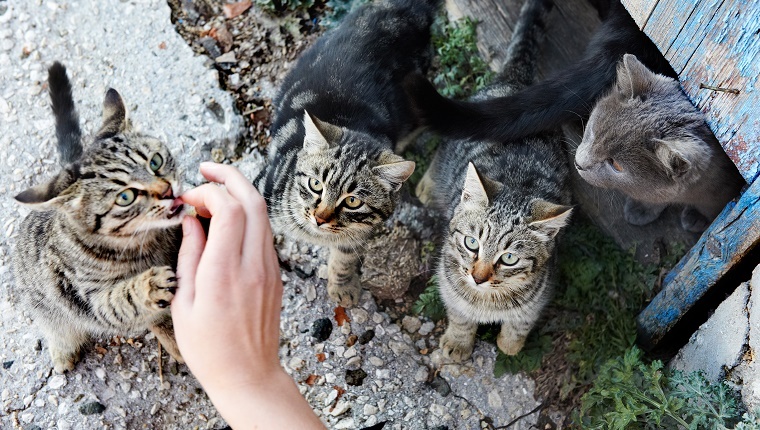 So feral cat colonies that have been fed by humans, get close to humans, and see humans on a daily basis are more likely to have a few younger cats that could maybe–with the right training–be tamed on some level. Generally this process isn’t easy. 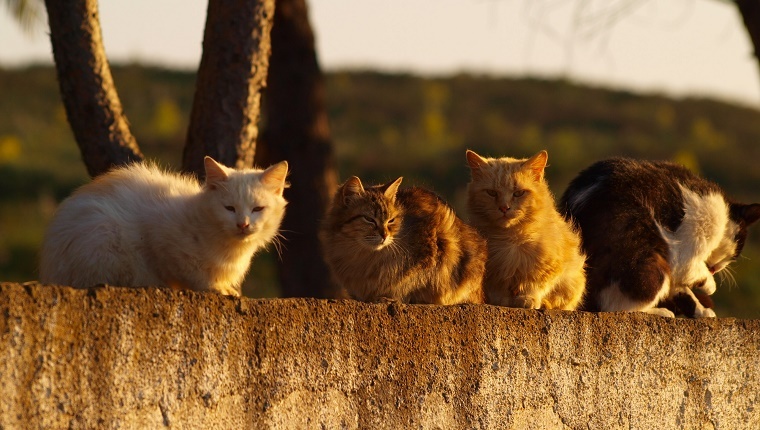 Most feral cats prefer to stay that way, but each cat is different. The taming process is, most often, stressful for feral cats. There’s no way around that. Being captured, taken from the life they know, and forced to interact with humans causes anxiety. 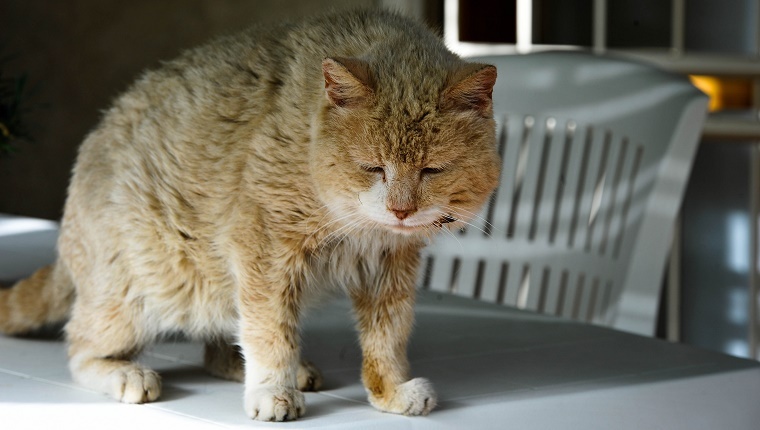 You may be able to take the process slowly and move at a pace that you think the feral cat will be comfortable with, but at the end of the day, the cat will likely experience at least some fear and stress. The taming process can take weeks or months, or it can end up never happening. However, if you believe that giving a cat a longer life with a home and food is worth that period of stress, maybe you’re fine with taming a feral cat. A general rule is that the younger the cat is, the easier they will be to tame, though that varies. Here are a few reasons someone might try to tame a feral cat and a few alternatives for those who still would like to help feral cats without completely taming them. Domestic cats who live in homes with humans who take care of them usually live longer than feral cats. They have veterinary care, they don’t have to fear predators, and they don’t need to struggle for resources. Someone who cares deeply for cats may find this to be a good reason to capture and tame feral cats. There are also special cases like injured feral cats that will suffer or die without veterinary help, and they can’t be returned to the wild. In these cases, taming may be the most humane way to deal with a cat. Just be aware that animal control and shelters often won’t take care of feral cats’ needs, as they are usually seen as unadoptable. 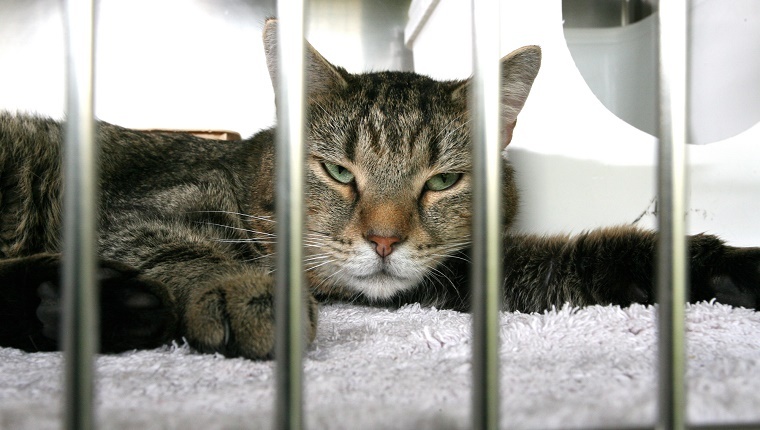 You may be able to get in touch with someone who can help an injured feral cat by calling a local trap-neuter-release (TNR) program and asking for assistance, but dropping an untamed feral cat at the vet’s office isn’t usually a viable option. 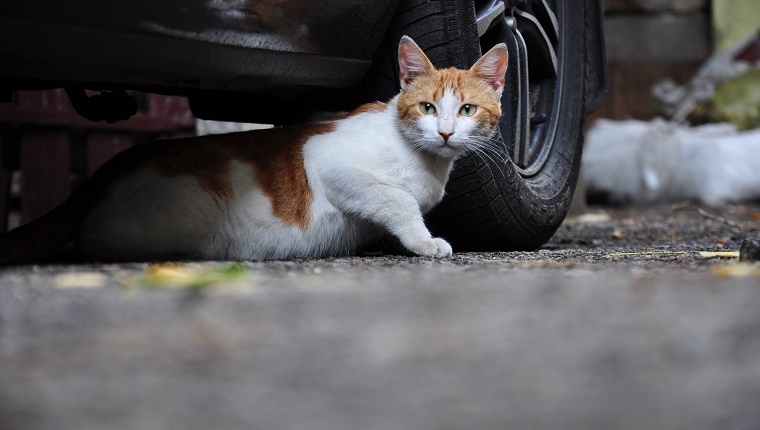 In the United States, TNR programs have only spayed or neutered about 2% of the feral and stray cat population, and untamed cats produce about 80% of the kittens born in the country every year. Overpopulation of feral cats produces a number of problems. Cats and kittens overcrowd shelters, which can lead to a rise in euthanasia rates to make room for new cats–not to mention the cost shelters face for caring for these cats. 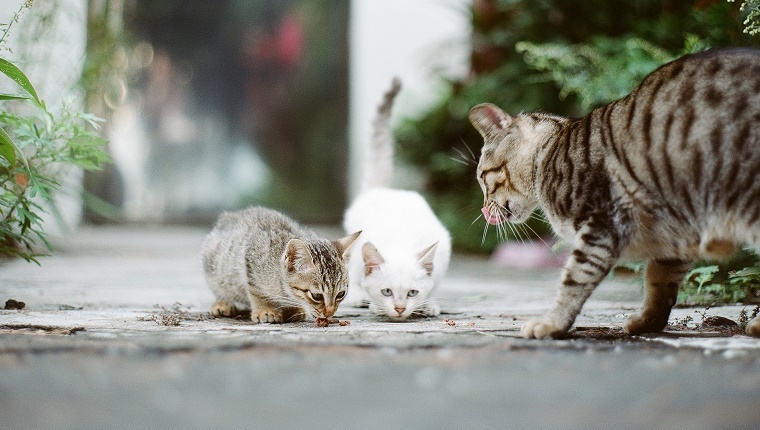 Feral cats also bring pests like fleas and ticks, and they can start to affect the environment by preying on natural bird and rodent populations. This is a huge problem in Australia where several mammal species have gone extinct since the introduction of feral cats. With all of those cats wreaking havoc in the wild, some may think it’s better to tame a few and remove them from the general population. An indoor cat does less damage to wildlife than a feral one, and removing one cat from the population does prevent further kitten births from that cat. However, supporting a TNR program in your area has a greater effect and covers more cats. These programs trap feral cats, neuter them, and return them to the wild, rather than taming them. These programs are show to reduce cat colonies to manageable levels, reduce the number of cats admitted to shelters, and even reduce aggression shown by feral cats. You can find links to multiple studies that show the benefits of TNR here. While environmentally conscious people might think that capturing and taming feral cats would be a good way to reduce the impact of cat colonies on the ecosystem, TNR programs allow for more widespread results without the need to permanently remove feral cats from the wild. Rather than taming feral cats, some cities are seeking them to help fight off rampant rodent populations. Tree House Humane Society in Chicago, Illinois has a Cats At Work program that provides people and businesses with feral cats that have been captured, spayed or neutered, and microchipped to act as ratters. These cats are not trained or tamed, so there is no guarantee that they will stay at the home or business where they are sent, but since they are spayed or neutered, they do not contribute to the feral population in a significant way. Chicago’s Empirical Brewery is one business that has used feral cats from this program successfully. 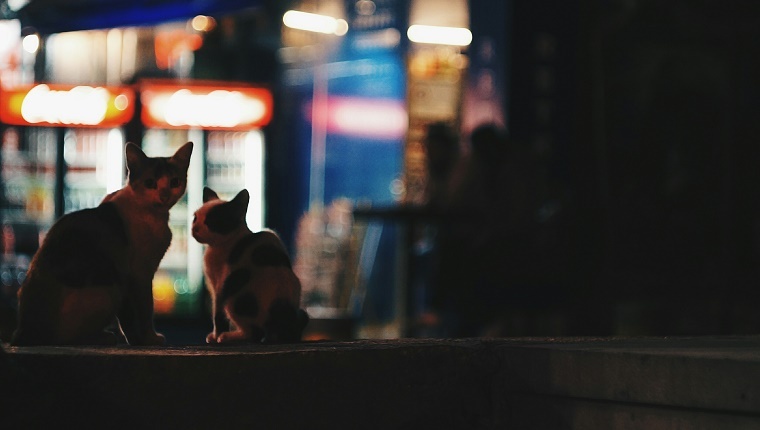 Los Angeles, California has another program like this called the Working Cats Program that has found homes for over 500 feral cats. Many of the people who obtained feral cats from this program report that they grow domesticated over time. In fact, they claim that the cats are so tame that you couldn’t distinguish them from cats raised in lifelong human homes. Using these cats as rat deterrents also reduces the need for hiring expensive exterminators or relying on dangerous chemicals. If you are concerned about feral cats near you, you don’t have to tame them to help them. Homemade shelters can be made fairly easily and cheaply, so you can make sure your local feral cat colony has a place to sleep and get out of the elements, especially in areas where it gets cold in the winter. You can also create feeding stations for your cat colony. Your interactions with them may help them trust humans and grow tamer naturally. 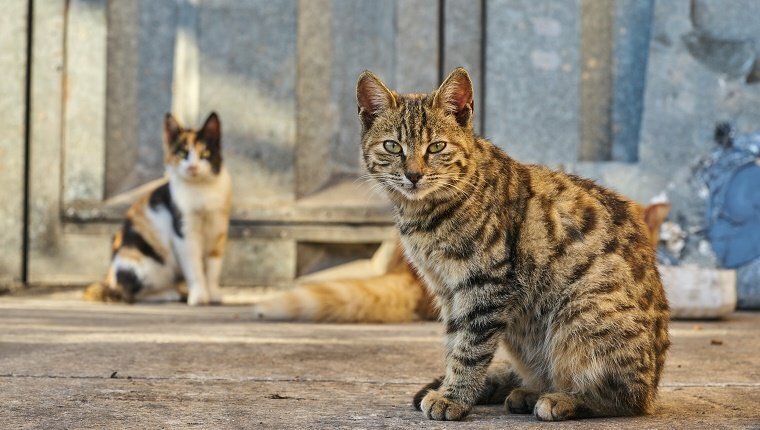 If you really care about your feral cat colony, you should contact a TNR program that can help keep their population manageable and under control. 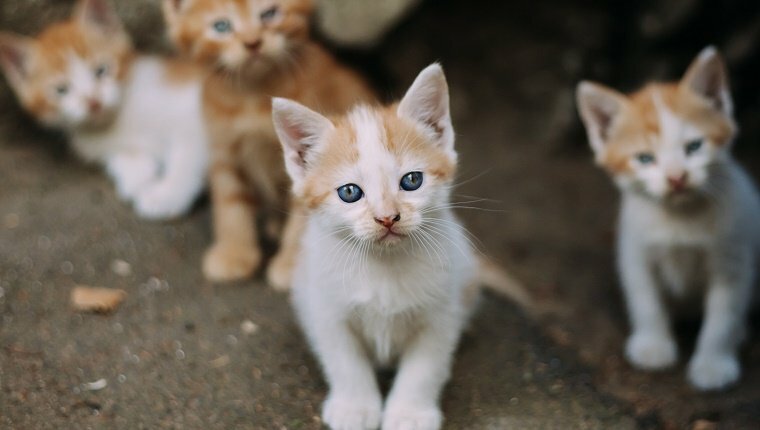 You’ll reduce the number of kittens that could end up taking space in shelters or harming the environment. What do you think? 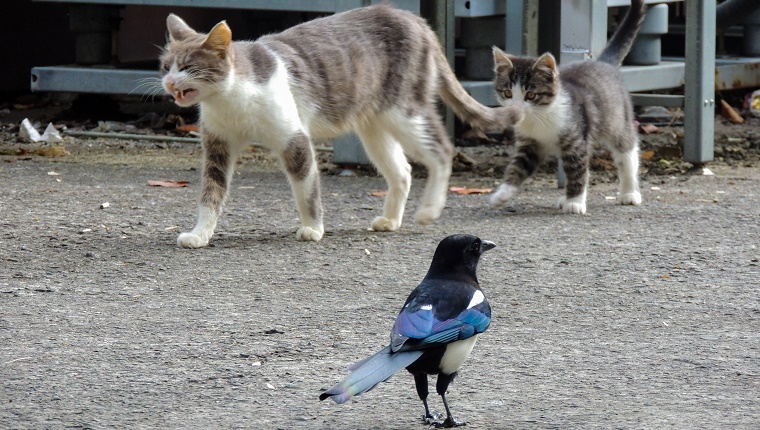 Should humans tame feral cats, or should people seek alternative ways to care for feral cats? What other ways can we protect feral cats? Let us know in the comments below?